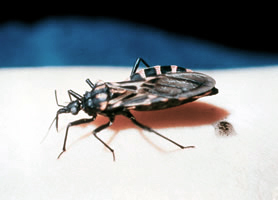 Chagas disease is caused by the “kissing bug,” which feed on the human face at night. 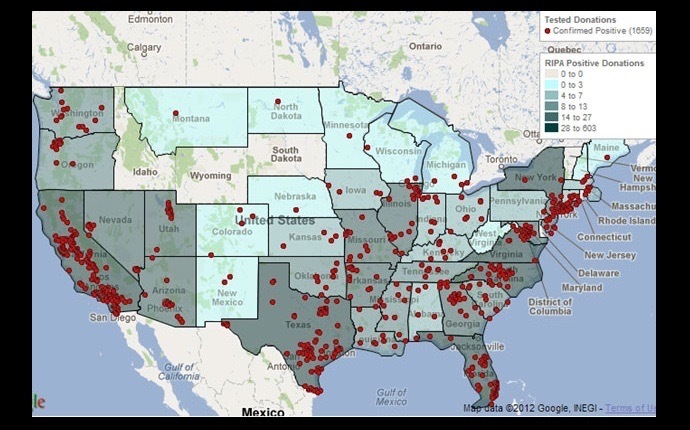 Chagas disease is believed to be a very real threat in the U.S., but it mostly goes unnoticed. 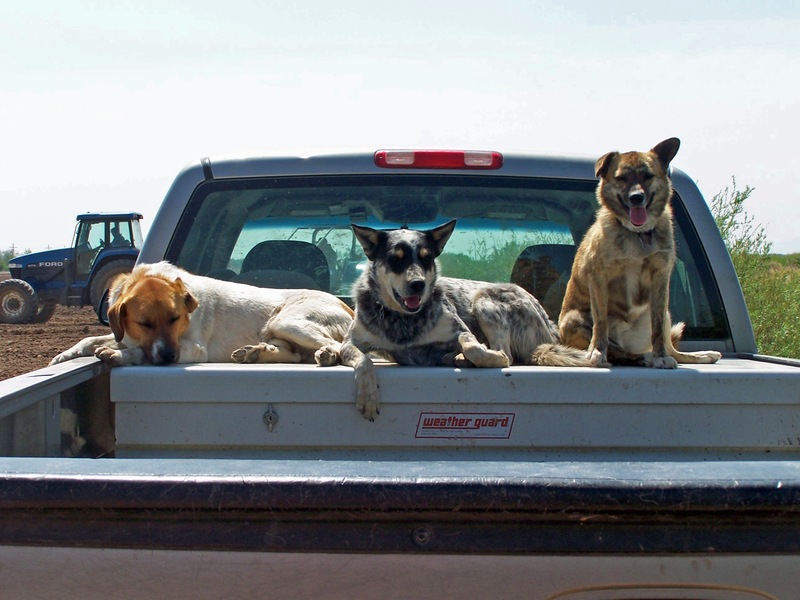 The disease is caused by a parasite and can lead to severe heart disease and death, Burness Communications reported. The disease is typically spread through the feces of the blood-sucking triatomine bugs, nicknamed “kissing bugs” because they feed on people’s faces at night. The disease affects between seven and eight million people worldwide and is curable if caught in the early stages. 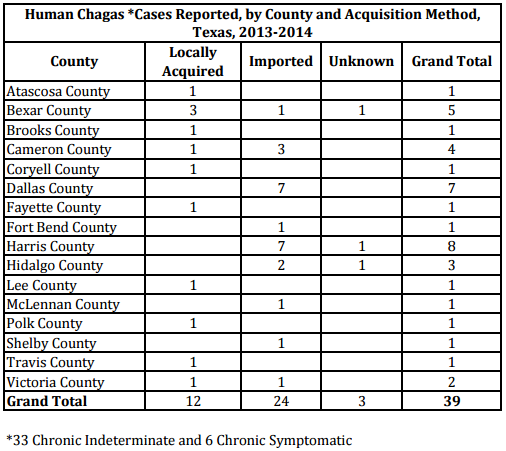 While the disease is primarily found in Mexico, Central America and South America, cases in Texas have been on the rise. Among these cases a high percentage are believed to have been contracted within the borders of the U.S. Kissing bugs are found across half of the U.S., and one in every 6,500 Texas blood donors tested positive for exposure to the parasite. These numbers are 50 times higher than the Center for Disease Control and Prevention’s estimated infection rate of one in every 300,000 nationally. 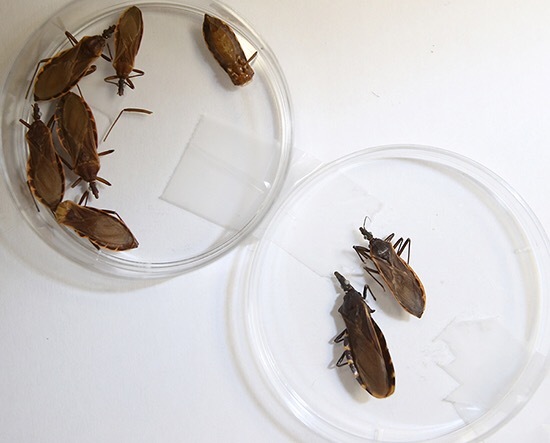 People who test positive for Chagas disease usually go untreated. Out of the 2,000 people who tested positive through the American Association of Blood Banks’ system only 422 doses of medication were administered by the CDC between 2007 and 2013. Some symptoms include fever, fatigue, body aches, and cardiac and intestinal complications. The findings were presented at the American Society of Tropical Medicine and Hygiene (ASTMH) Annual Meeting. A bug called “the kissing bug” carries a parasite that attacks your heart. Dr. Laila Woc-Colburn specializes in infectious diseases at Baylor College of Medicine. The bugs are slightly smaller than cockroaches and resemble ticks. They live mainly in tree bark and come out to feed on humans and animals at night. Humans are usually bitten around the face and neck – hence the nickname, the kissing bug. The scientific name – triatoma infestans.